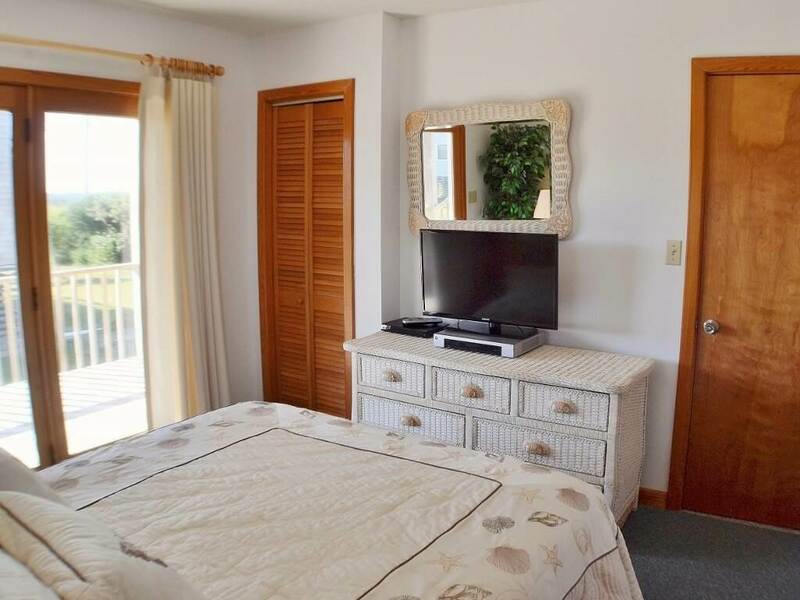 Awesome 'D' has just added a hot tub, 52" TV and surround sound for your family vacation entertainment! 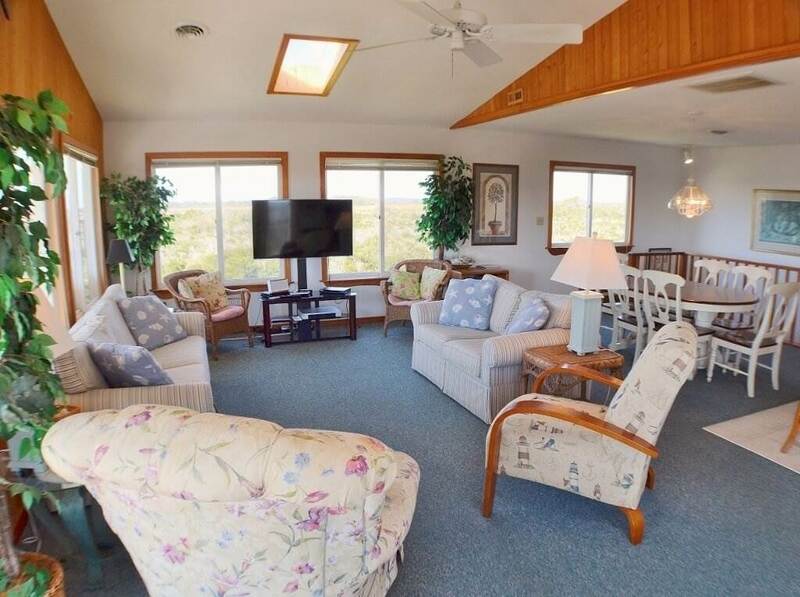 This comfortably furnished and attractively appointed home makes Awesome 'D' the place to enjoy your perfect beach vacation. 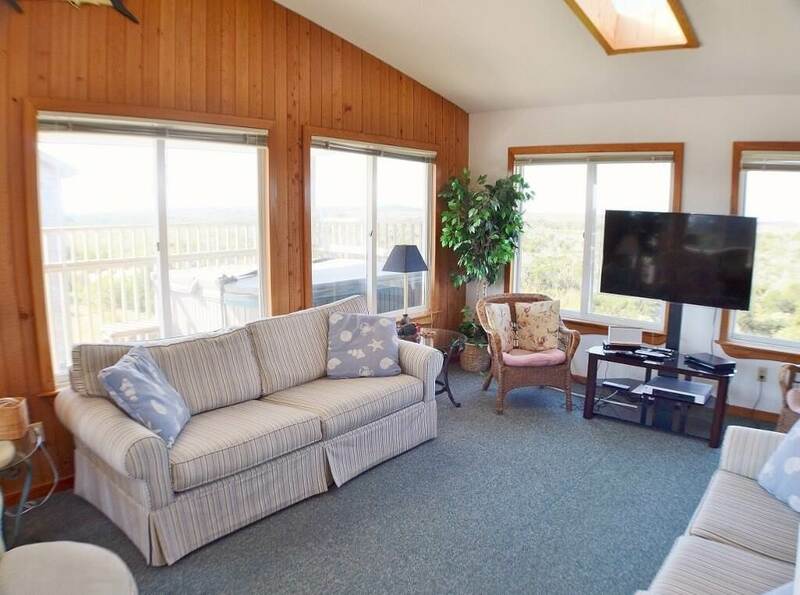 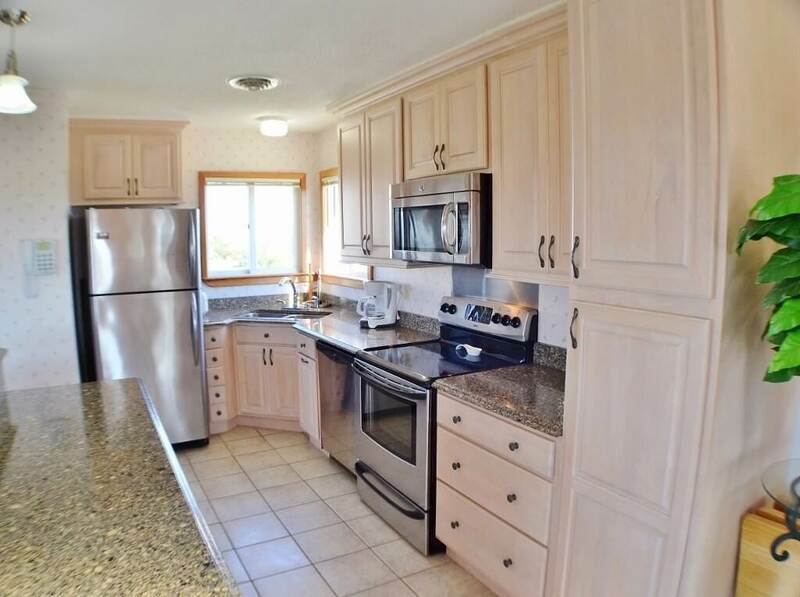 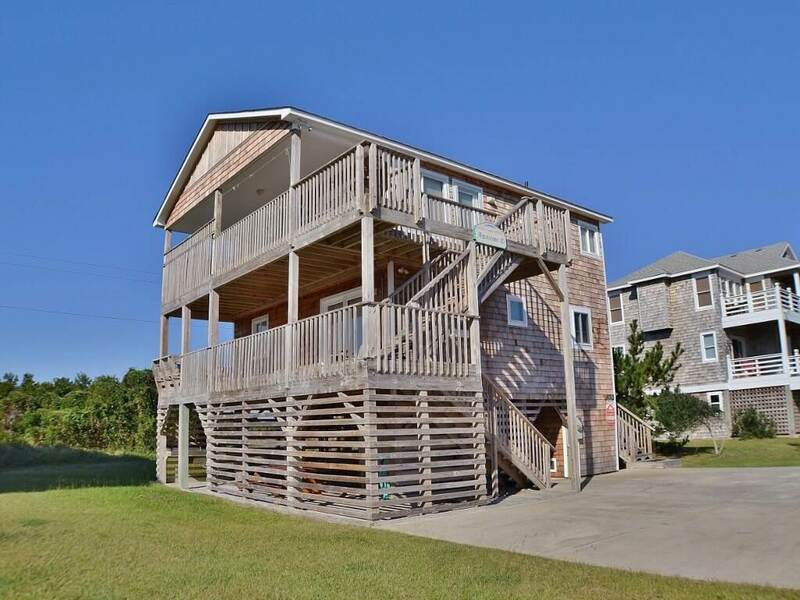 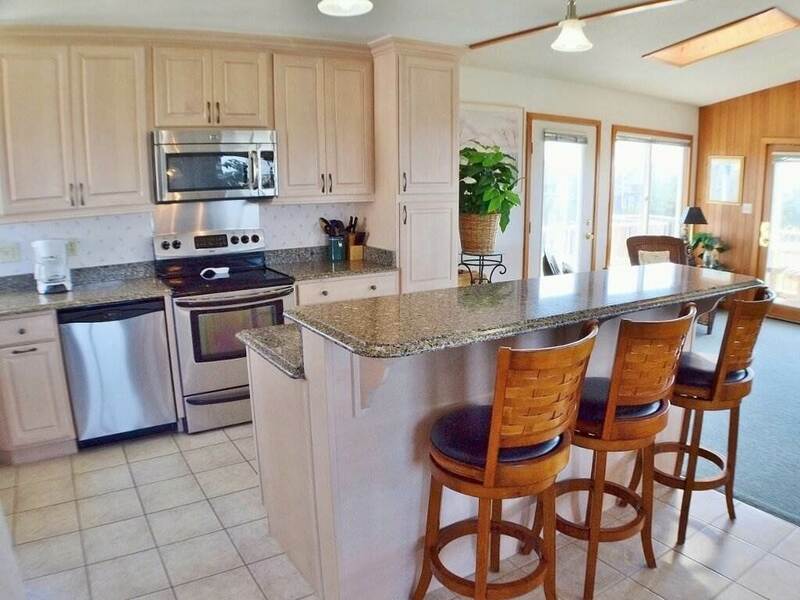 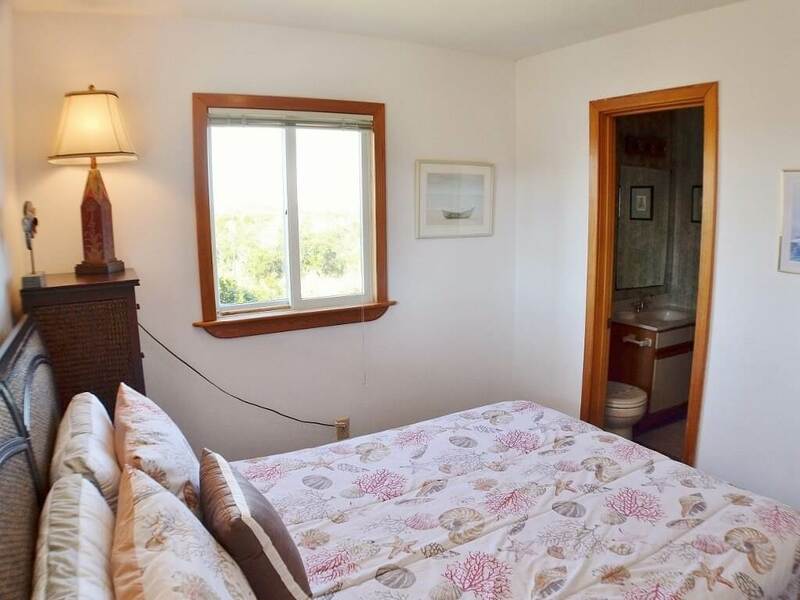 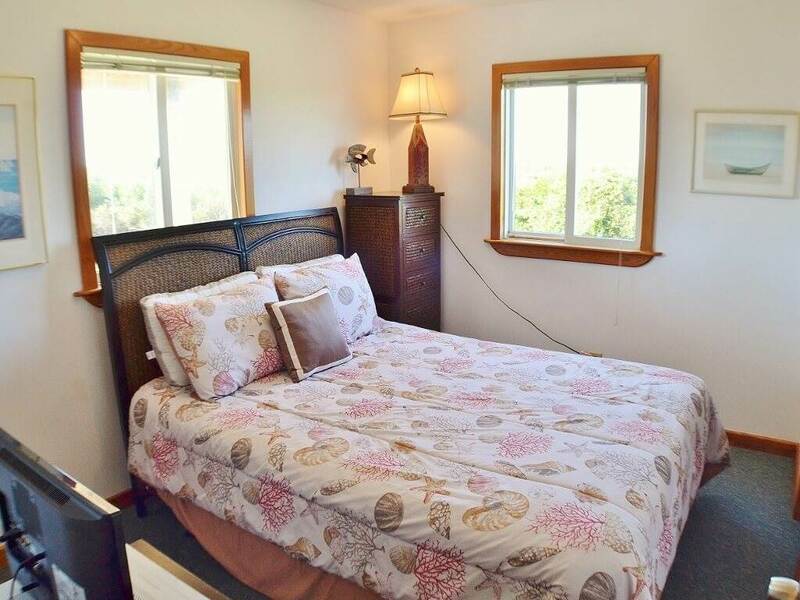 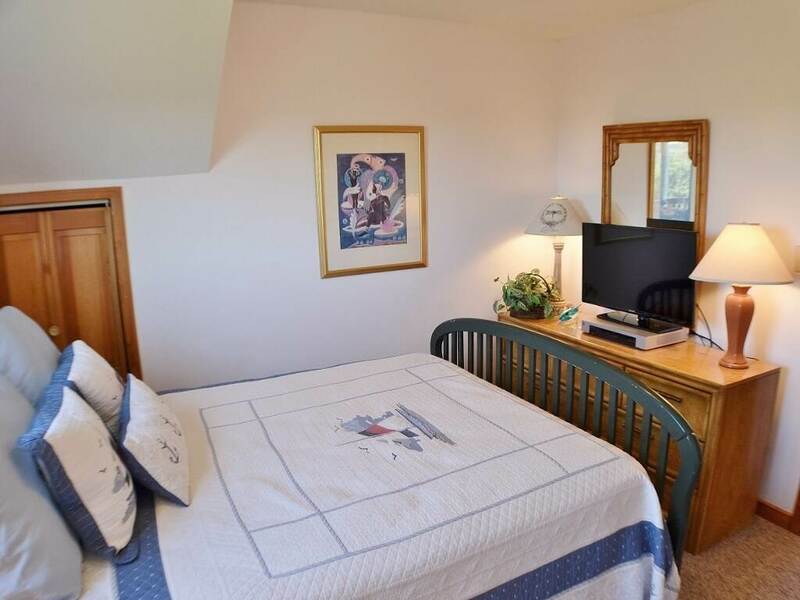 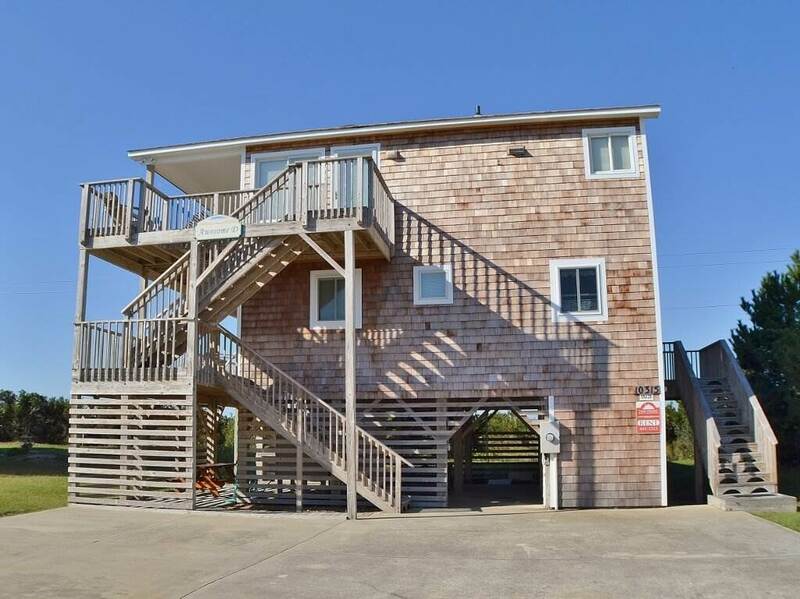 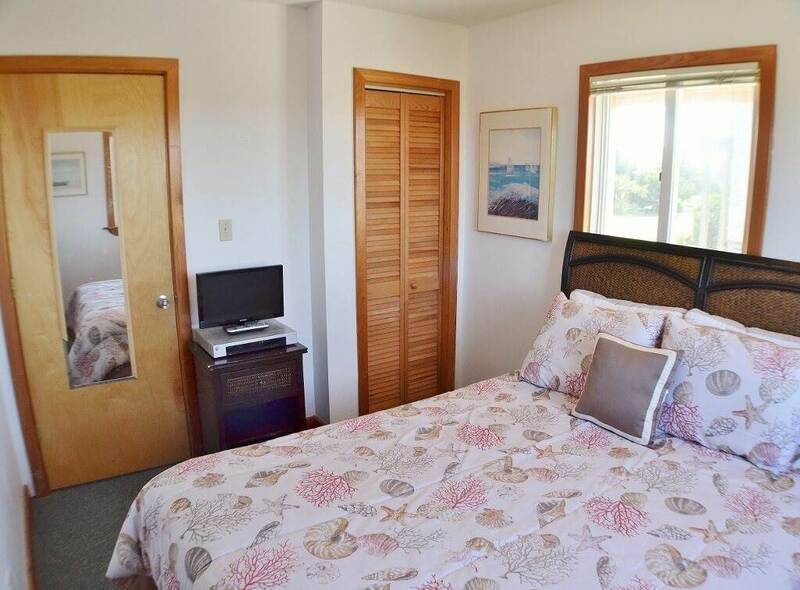 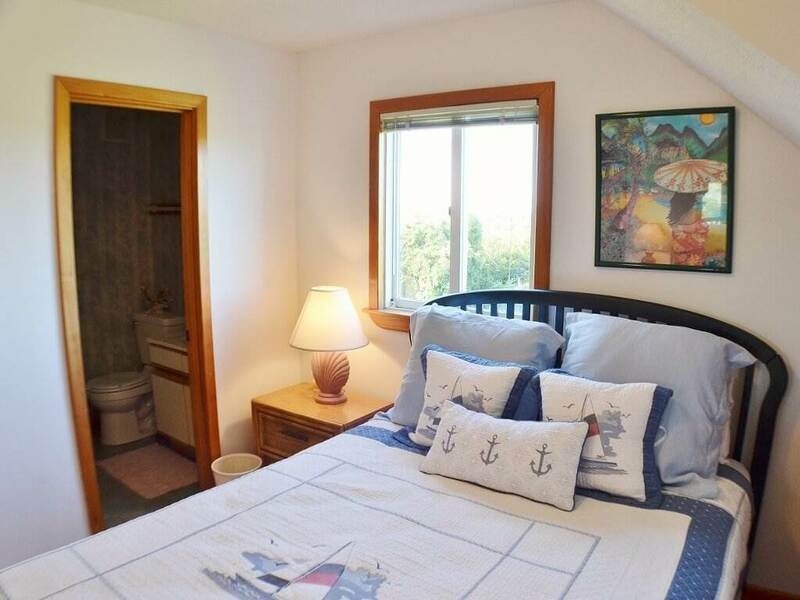 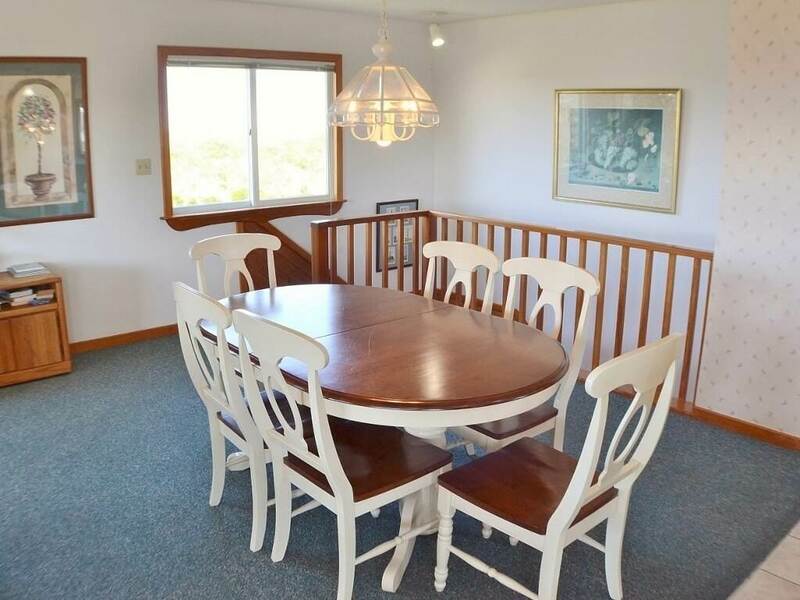 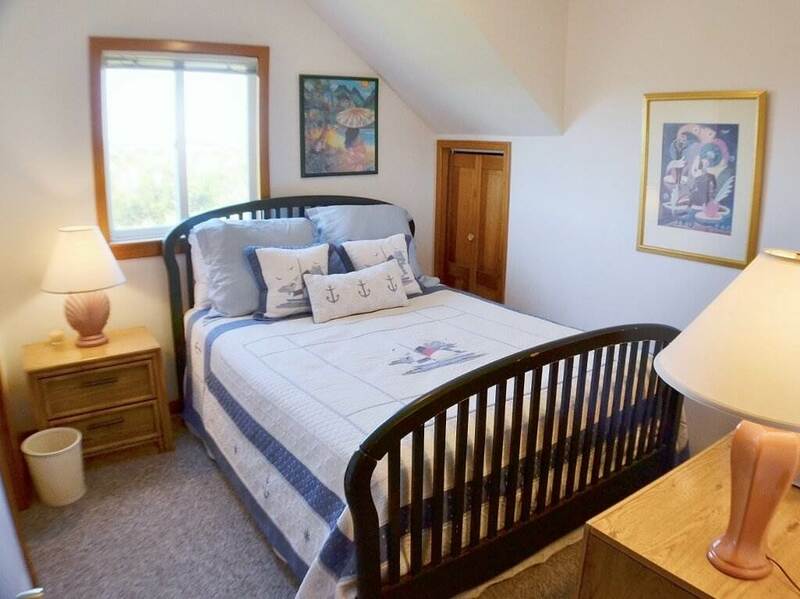 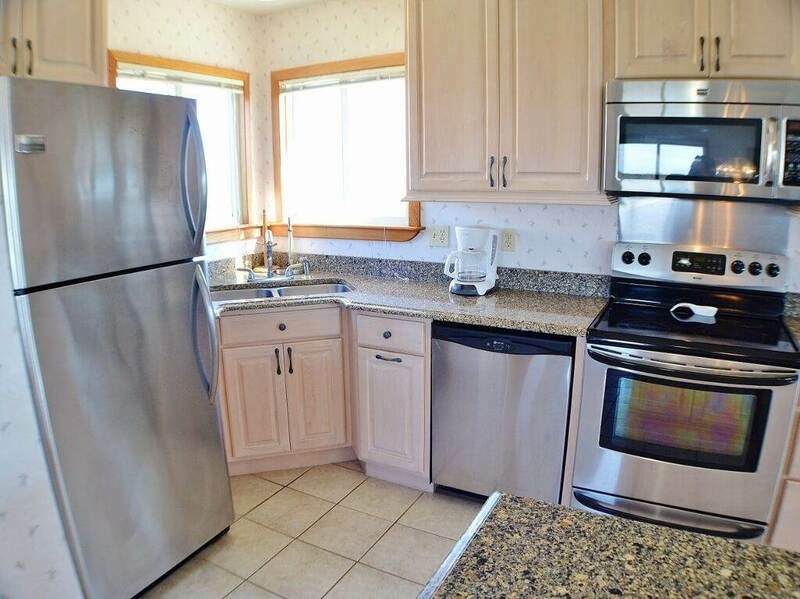 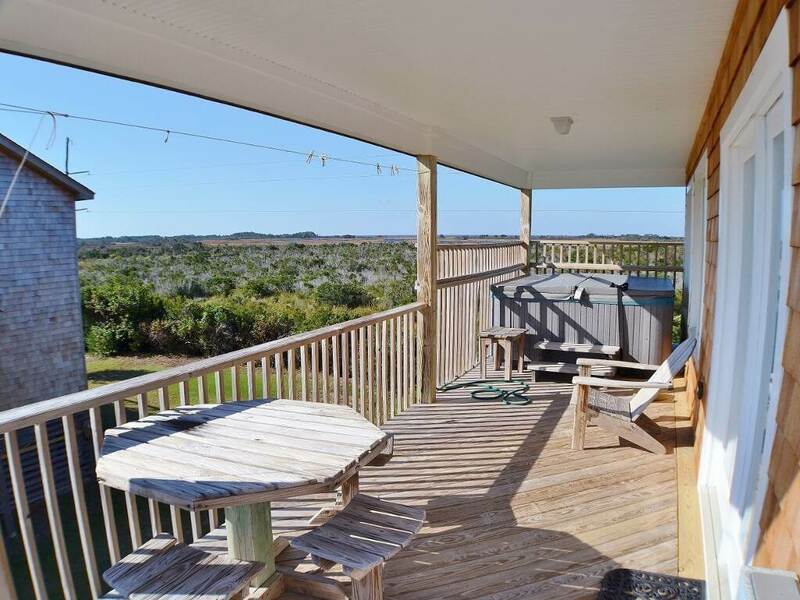 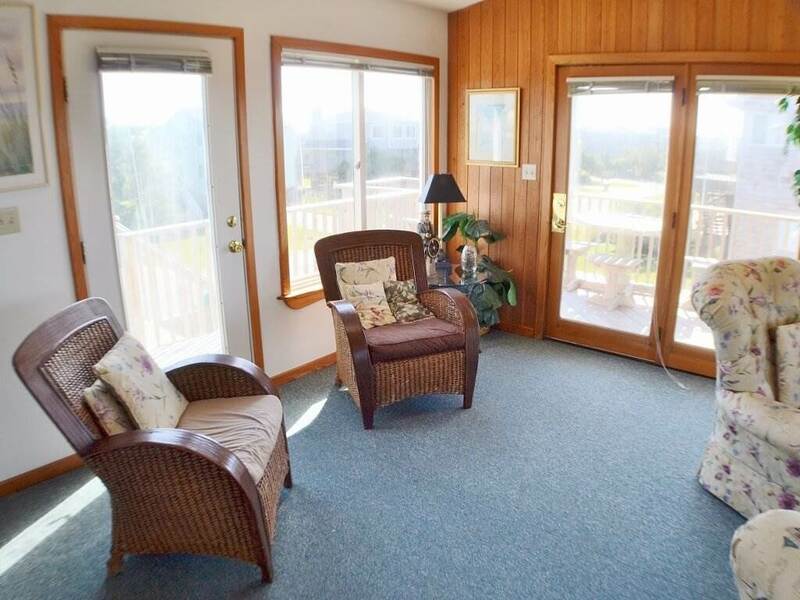 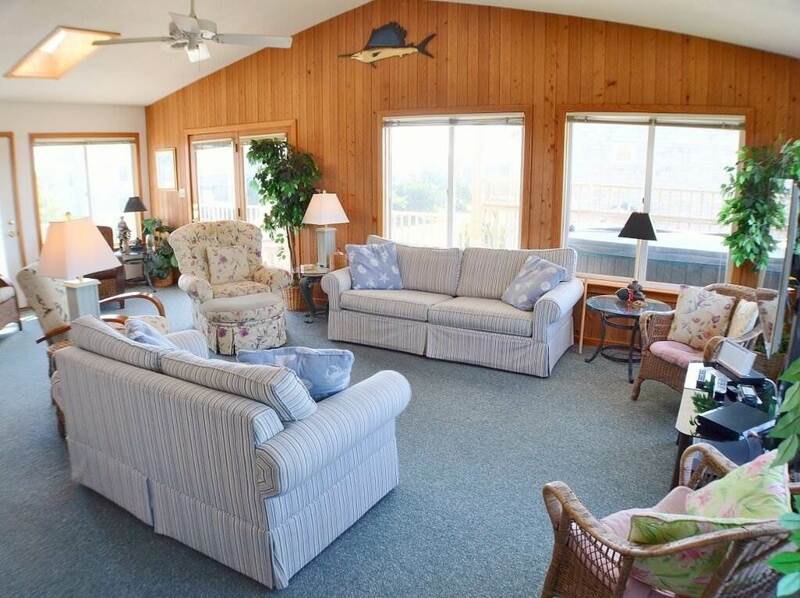 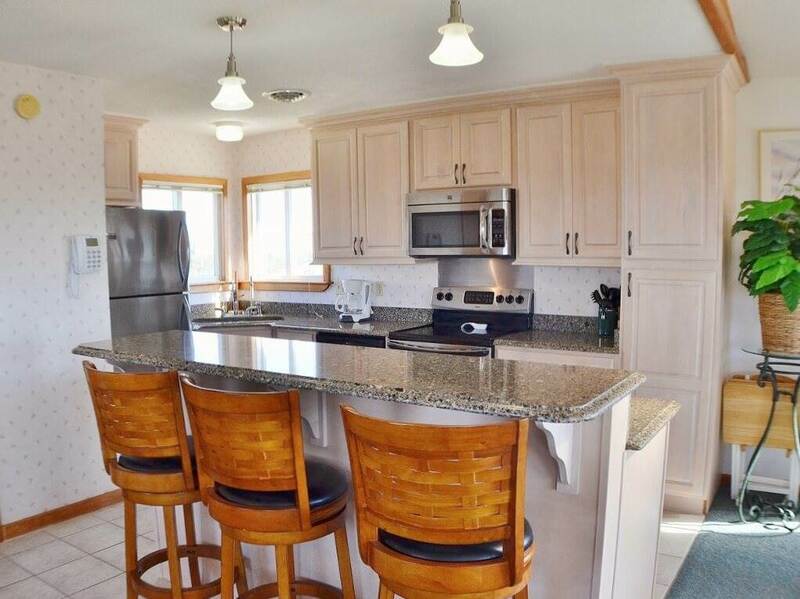 This wonderful home has the perfect family location; you can enjoy the beach, biking or many of the sites in only moments, so don't forget the fishing poles and bikes for all to enjoy. 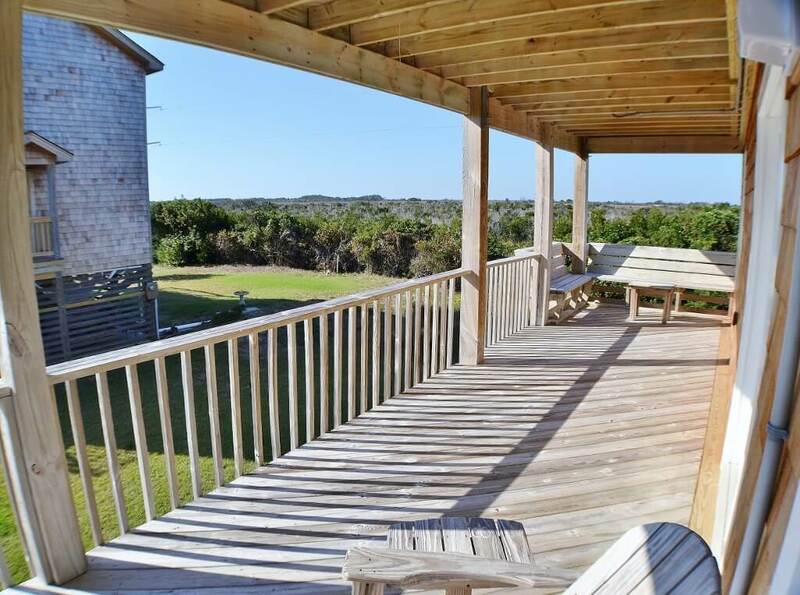 This is the place to come and have a truely awesome experience and while you are here you can take a short drive to enjoy the Cape Hatteras sea shore, visit one of the many light houses or even a short trip to Roanoke Island to see The Lost Colony outdoor drama or even visit the aquarium. 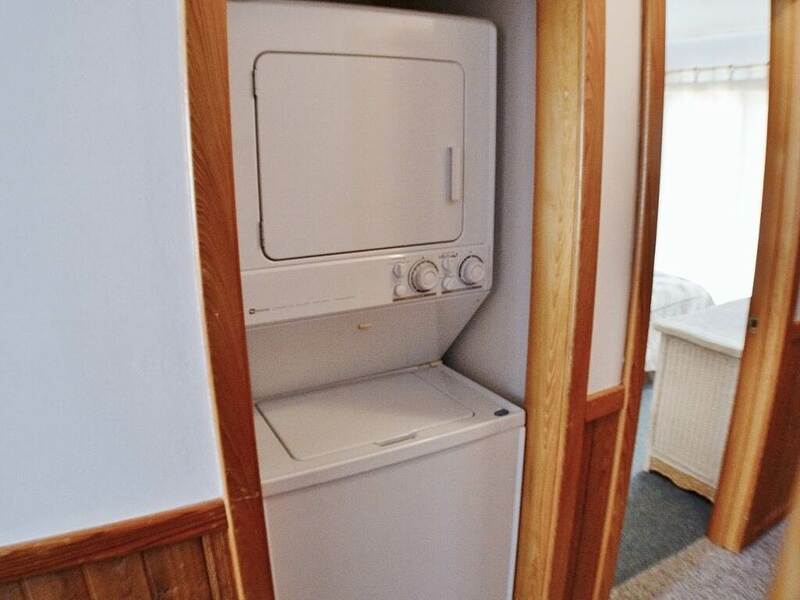 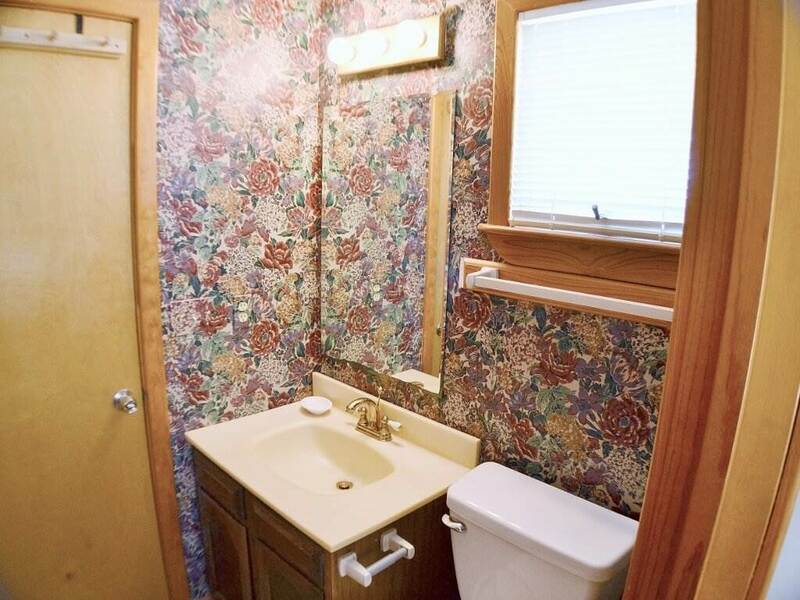 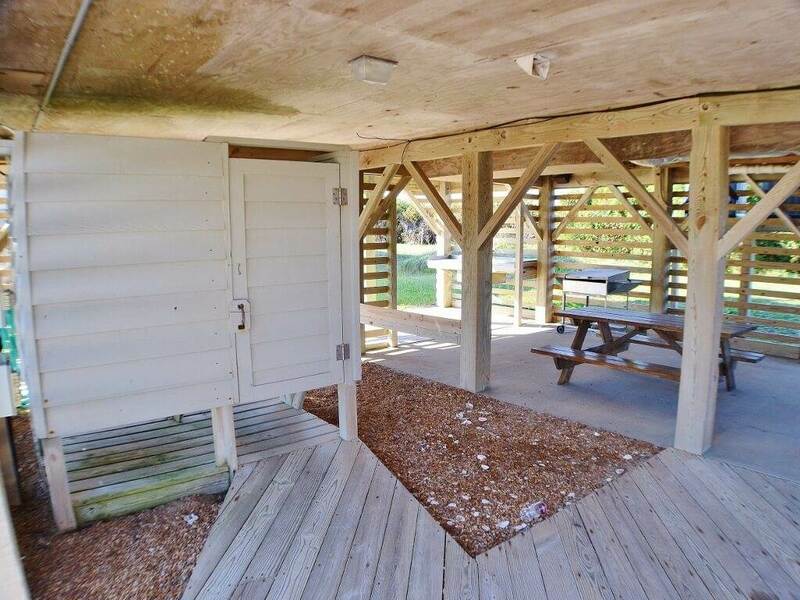 GROUND LEVEL: Parking, Enclosed Outside Shower, Fish Cleaning Station, BBQ, Two Picnic Tables. 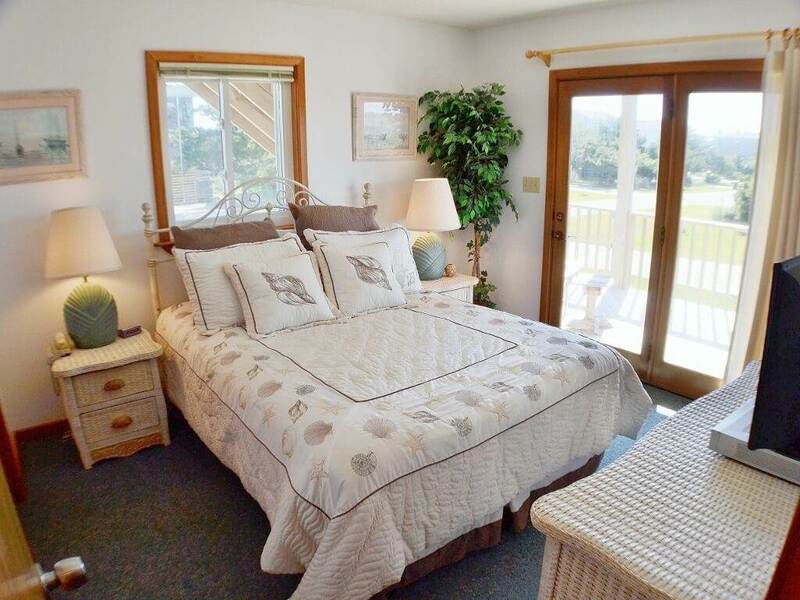 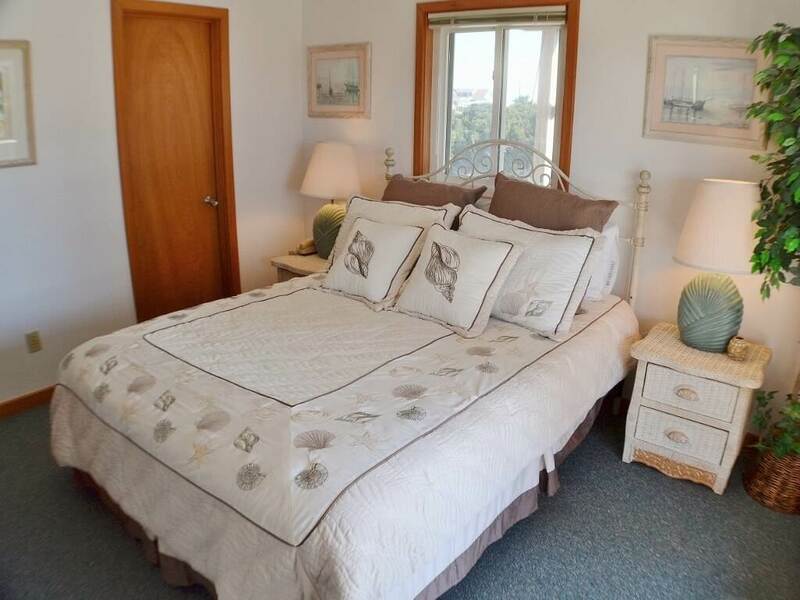 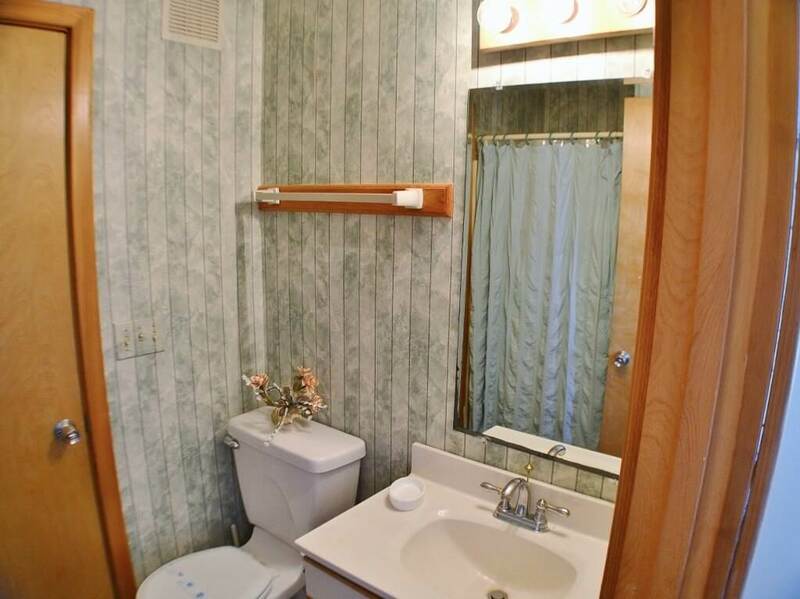 LEVEL 1: Three Queen Bedrooms each with HD TV, Bedroom with Bunks with HD TV, Two Full Baths, Hall Closet with W/D. 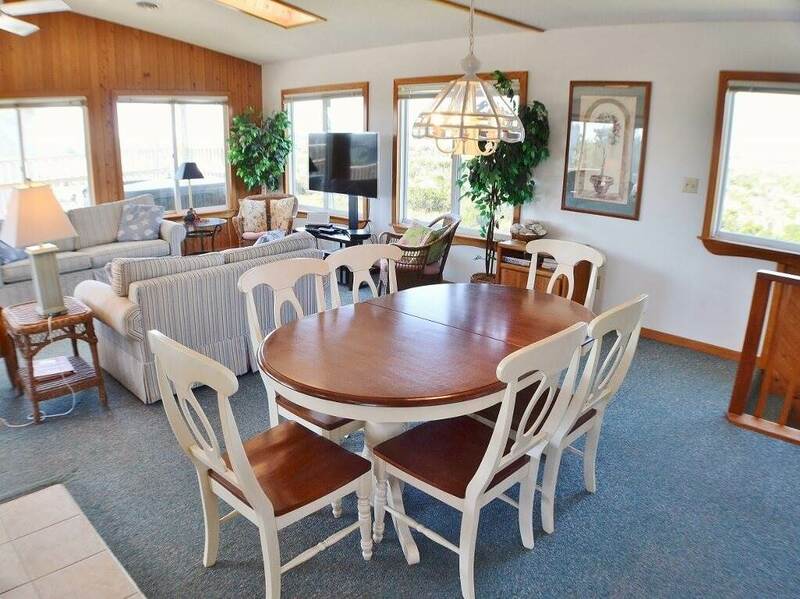 LEVEL 2: Living Room with Queen Sleeper Sofa, Skylights, TV/VCR/Stereo, Kitchen with Bar seating, Dining Area, Half Bath, Deck Access, Hot Tub.